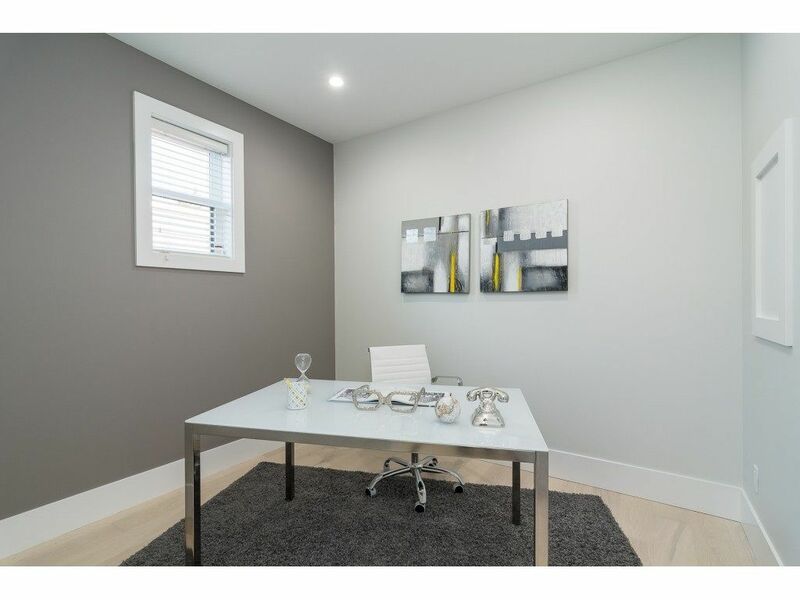 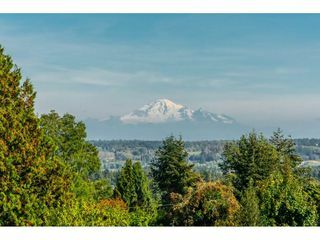 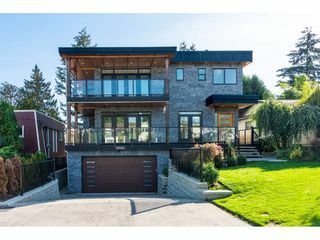 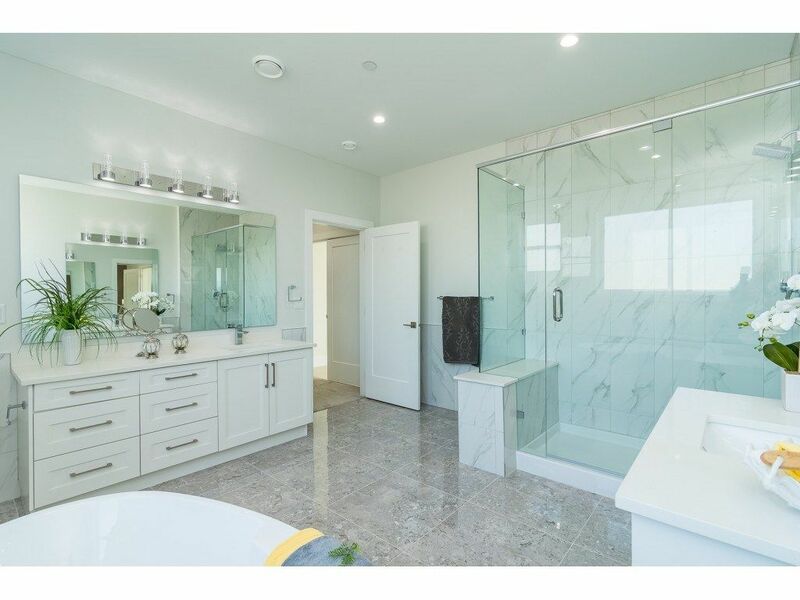 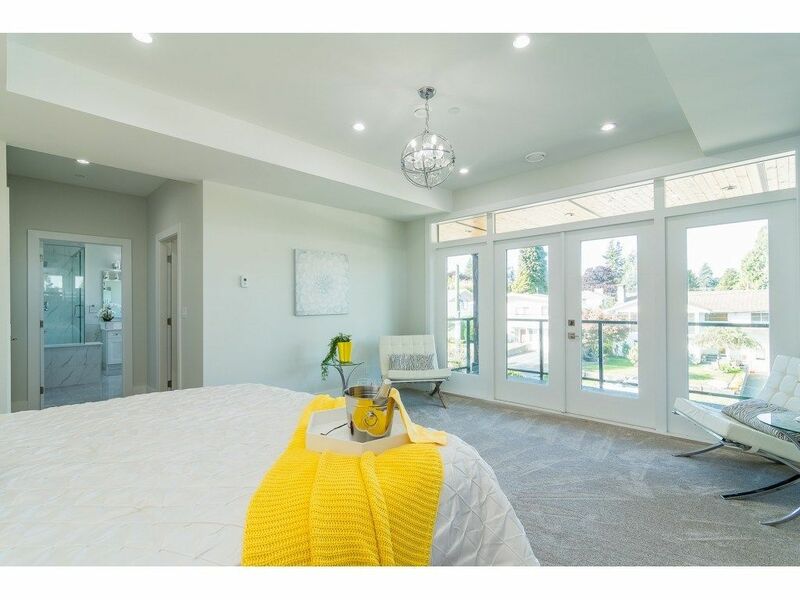 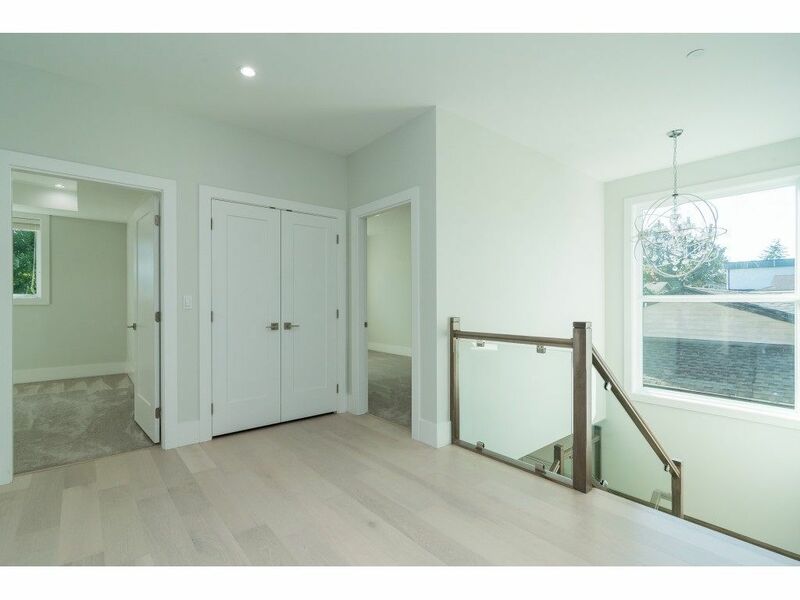 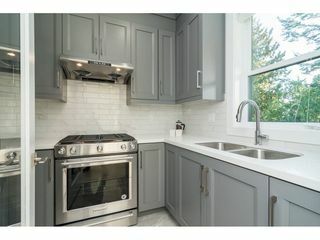 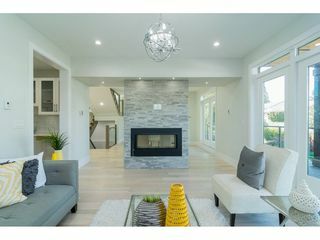 Fabulous, BRAND NEW, quality home in a central White Rock location. 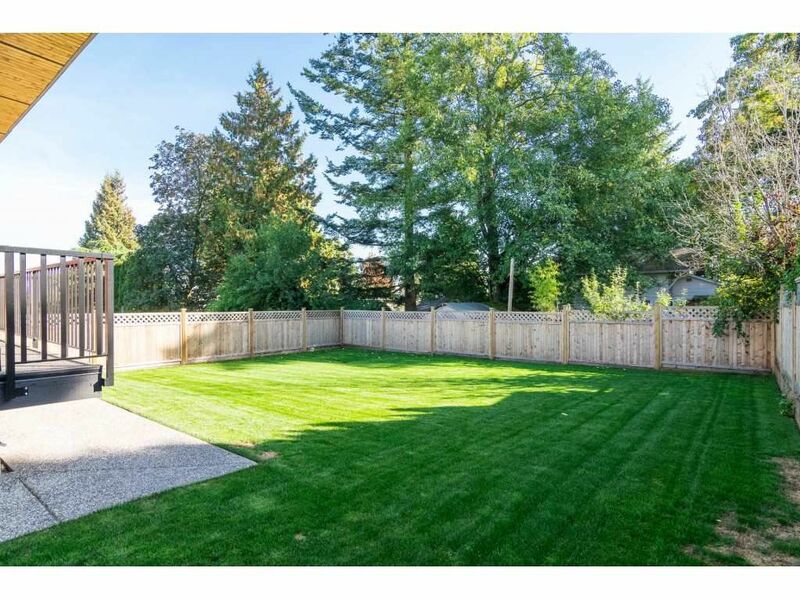 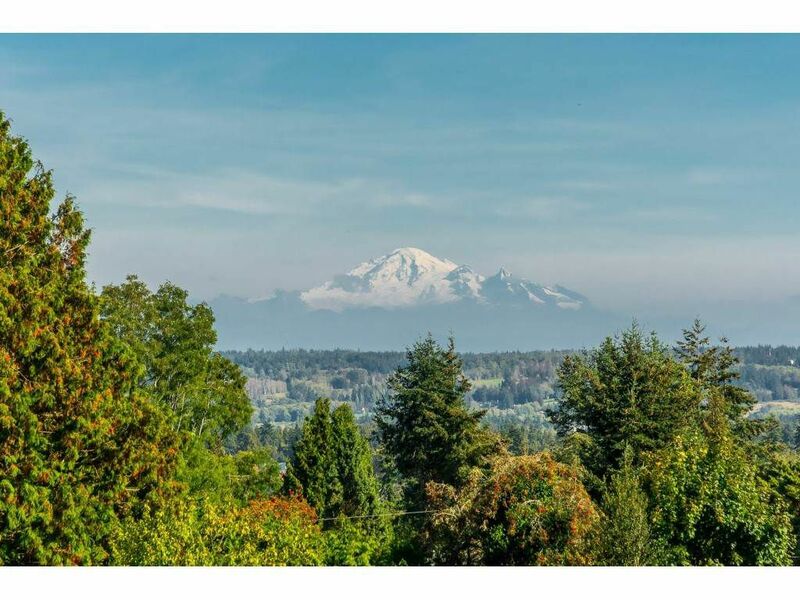 Over 4400 sq ft, situated on a 6670 sq ft lot with level South facing backyard. 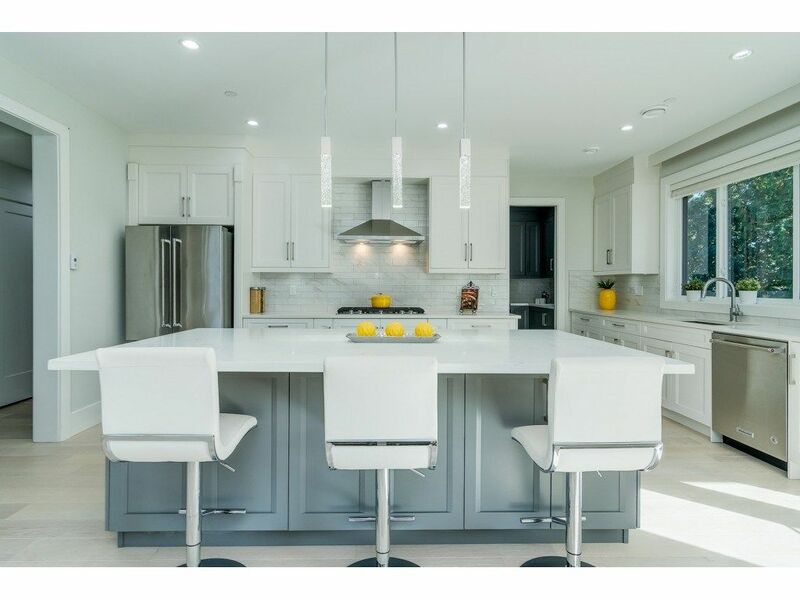 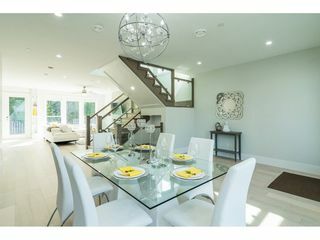 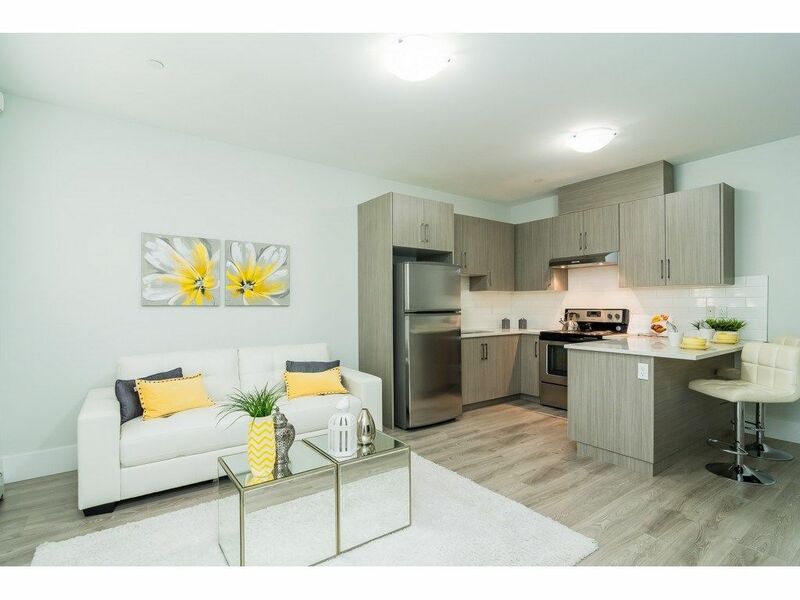 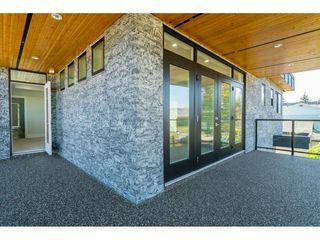 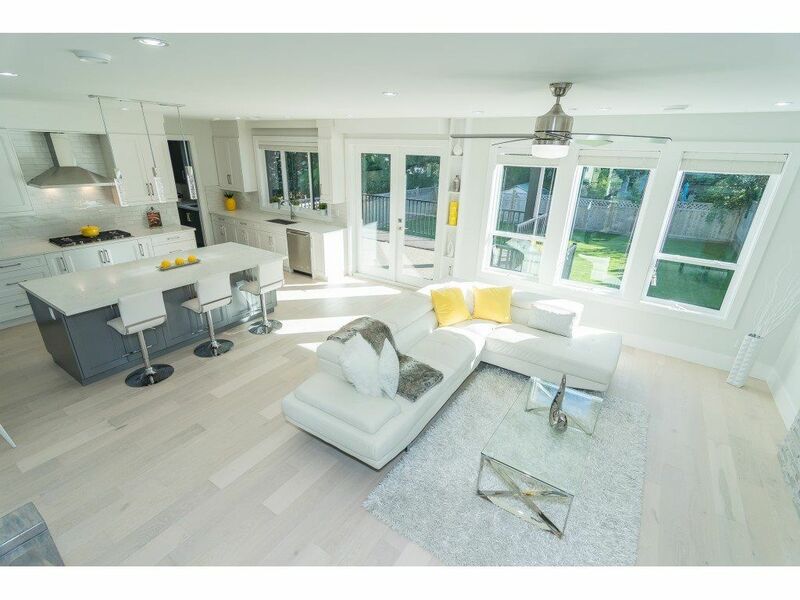 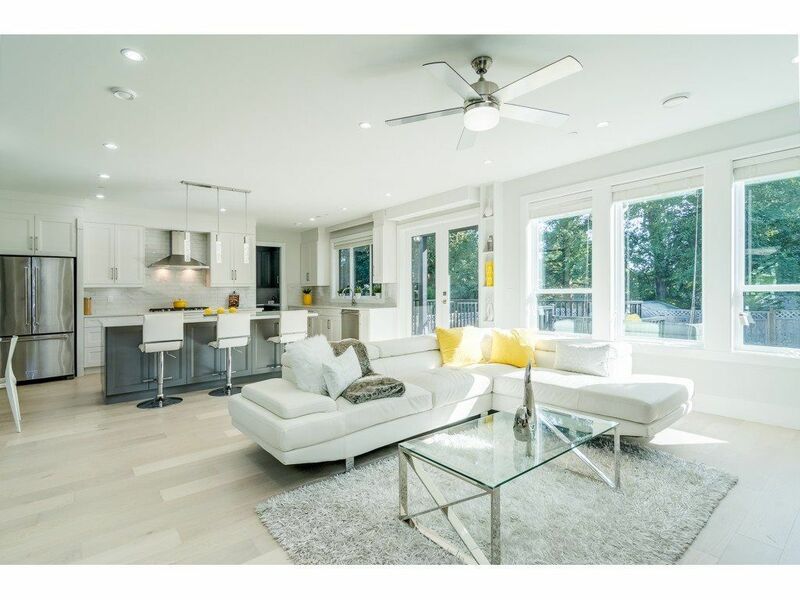 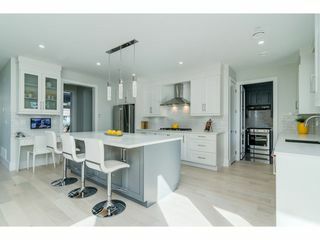 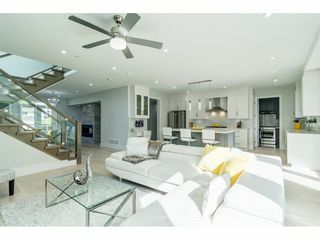 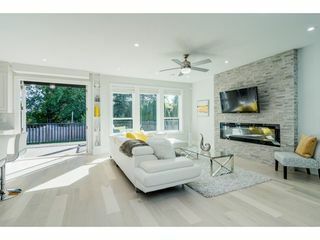 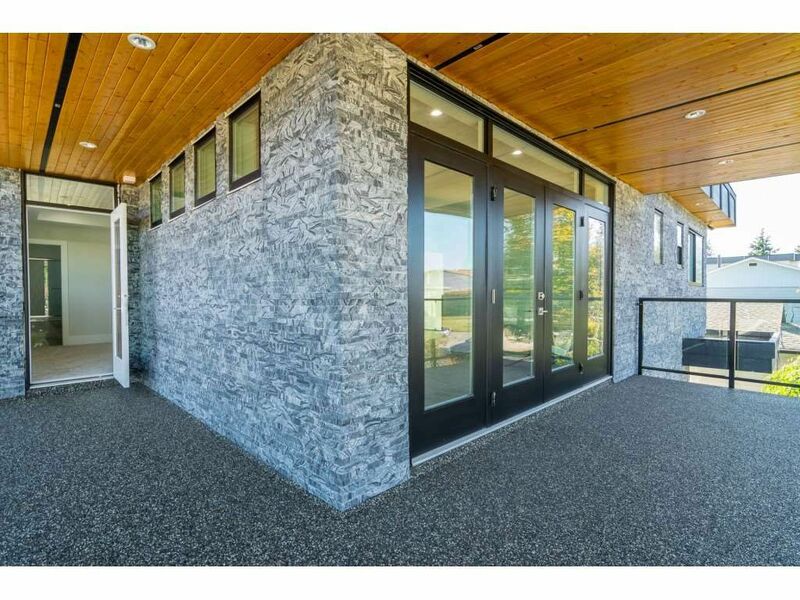 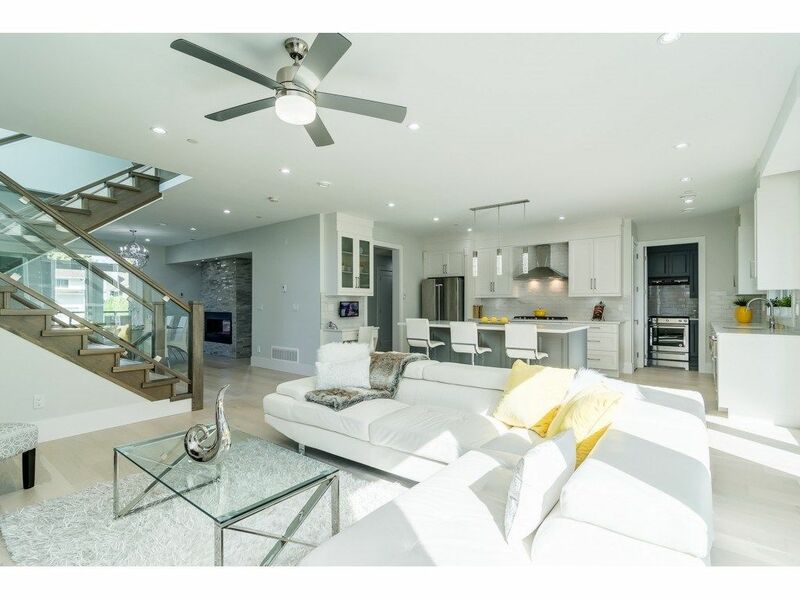 Main floor is a bright, open concept featuring an impressive Chef's Kitchen plus Wok Kitchen and bar, Living & Dining areas with french doors opening up to wrap around, large covered deck. 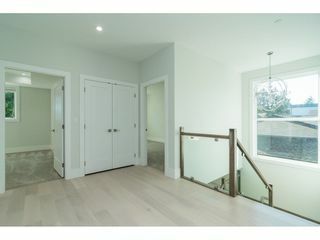 Upper level has 4 bedrooms with 3 full baths including Jack and Jill bath. 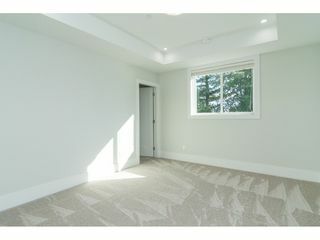 The large Master bedrooms has French doors leading to a large covered deck & a spa-like ensuite. 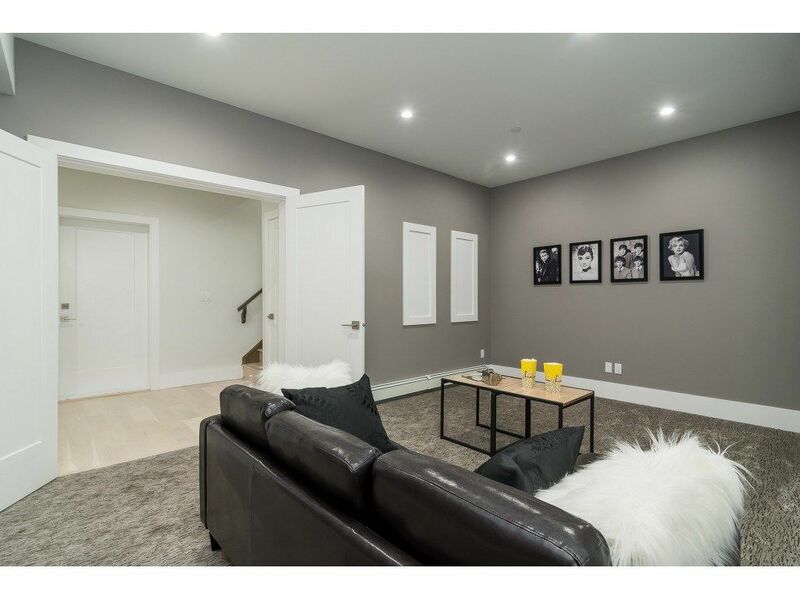 Basement is fully finished with Media room and a 2 bedroom LEGAL SUITE. Other quality features include radiant heated floors & heat pump A/C. This is a rare find, at this price, in a sought after location - close to shopping, transit, & school.